This year, beginning July 1st through September 16th, we’re embarking on our third year of hosting the “Starting off on the right foot” Shoe Drive for the students of Del Paso Heights Elementary! The Shoe Drive has one very simple goal in mind: Get behind one underserved elementary school before the upcoming school year in Sacramento to give new shoes for ALL of its students within an underserved community. Originally beginning in 2014, Chicas Latinas began planning with lofty goals to bring together the community to bring awareness to the dilemma most kids living in an underserved area are faced with: very little resources, forcing families to forgo simple items not viewed as a top priority- shoes. This is a reality a lot of kids are living with in Sacramento, along with being located in areas of high-crime areas, especially in Del Paso Heights. Each year educators and school staff members share personal stories they or their students have experienced related to coming to school with shoes that are simply falling apart. Fortunately, each year more members of the community are stepping in to help in whatever way they can. 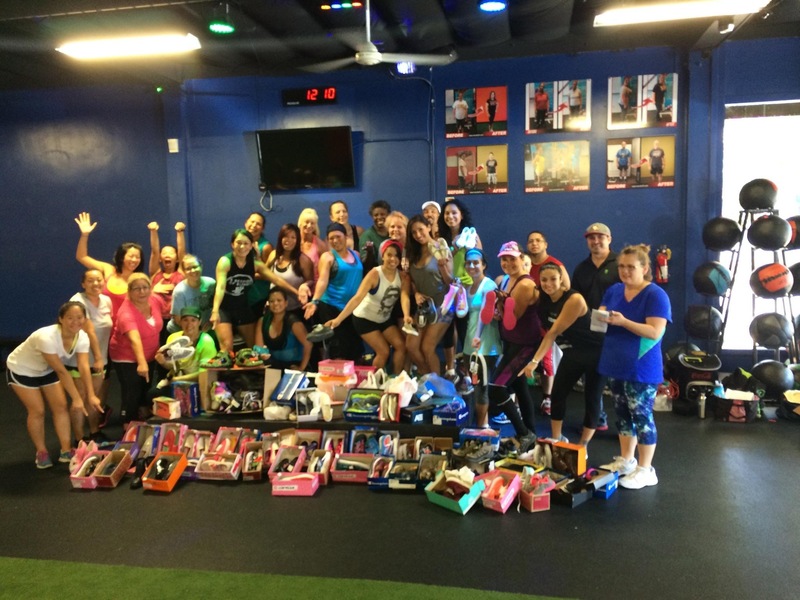 In 2015, Results the Training Gym invited Chicas Latinas to join them as they hosted their own shoe fundraiser/drive with their members for a Zumba class! Going on our third year means the same opportunity is presented to individuals and organizations alike who seek to show students in a neglected part of the city they care. 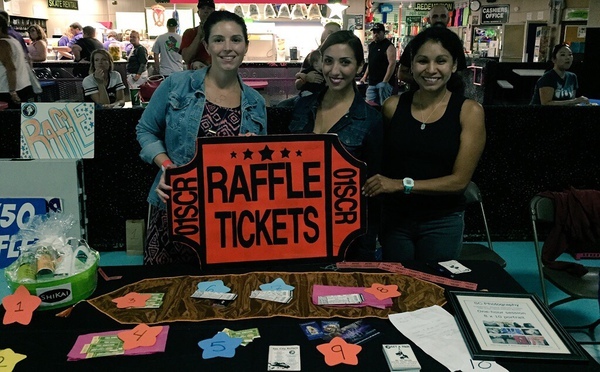 This year Sac City Rollers, Sacramento’s women’s roller derby team, is hosting Chicas Latinas as their Charity of the Month at their next game, Saturday July 23rd at 6:15PM! The event will be located at The Rink 2900 Bradshaw Rd, Sacramento, California 95827. Everyone who is an adult has been inspired by someone during their childhood, unsolicited in one way or another, simply because that person decided to be a positive example. 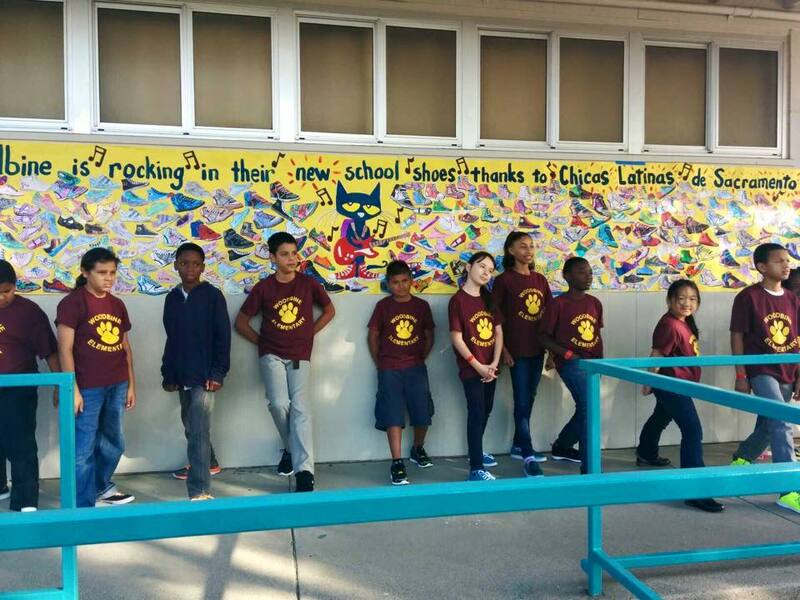 Together, we can do the same for the students of Del Paso Heights elementary. Chicas Latinas de Sacramento will be collecting shoes & donations from July 1st to September 16th. the following locations listed below are active shoe drop off locations. Please be mindful of the times and days our dropoff locations are open for business! *100% of proceeds will go towards purchasing new shoes!! !